If you'd like to enjoy a new Volvo this season in Manchester, NH, the skilled staff at Merrimack Street Volvo is here to help you find what you're looking for. 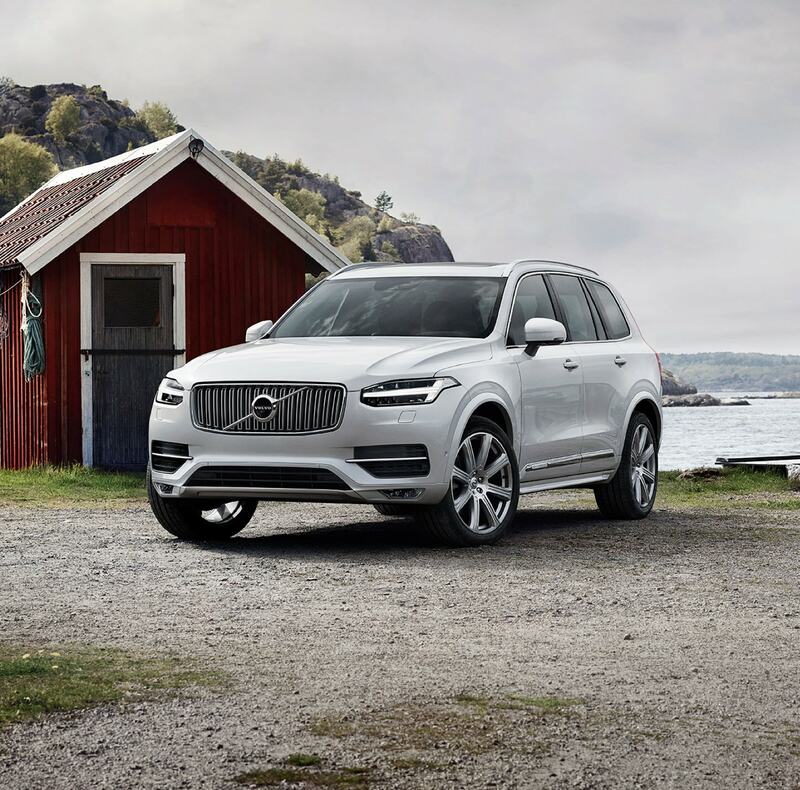 Not only do we offer the latest vehicles in the new 2018-2019 Volvo lineup, we provide all the services you'll need throughout the life of your vehicle. Ready to hit the road in a stunning, reliable Volvo model from our dealership? 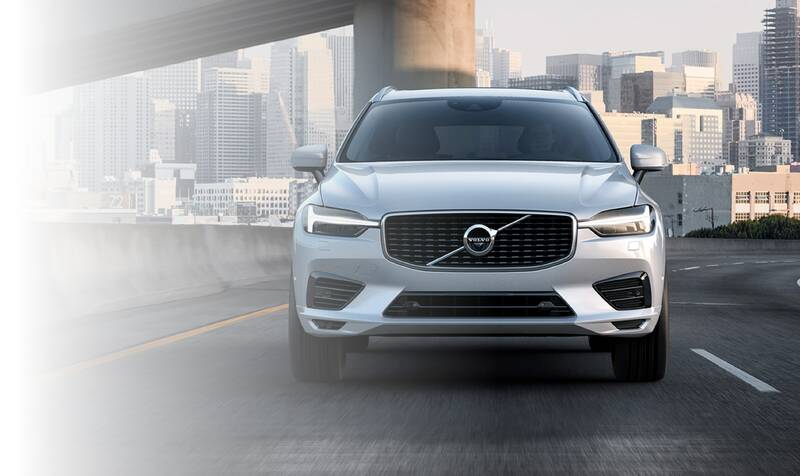 We offer coveted sedans like the Volvo S60 and Volvo S90, all-season and family-ready SUVs like the Volvo XC60 and XC90, and luxurious, efficient wagons like the Volvo V60, V60 Cross Country, XC70 and the all NEW V-90 XC with all of the latest safety, technology, and performance offerings our preferred automaker has to offer. Of course, for the budget-conscious looking for a pre-owned vehicle, we also offer a fantastic selection of high-quality used cars from Volvo and a variety of other automakers, as well. Once you've selected your ideal new or used vehicle, the car loan and Volvo lease specialists at our finance center are here to help you understand your finance, lease, and loan options and find a plan that's right for your budget. After you drive out of our lot and get home in your new vehicle, you can keep coming back to our dealership for superior maintenance, repair, and Volvo parts from our committed parts and service centers. 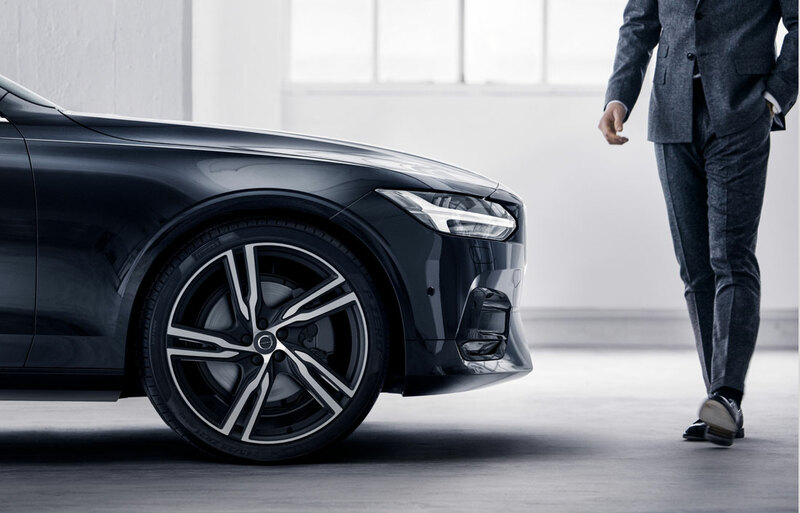 If you're ready to make the switch to a new Volvo and utilize all of the great resources our dealership has to offer, explore our website and visit us at our 40-56 Merrimack Street location in Manchester, New Hampshire for the full Volvo experience. With the annonucement of Intellichoice's 16th annual ranking of manufacturer-sponsored CPO programs for 2016, Volvo, once again, has placed first among Premium manufacturers. Volvo Cars of North America's "best-in-class" Certified Pre-owned Program has now been ranked number one in the Premium segment by Intellichoice for the last 3 consecutive years from 2014-2016. Contributing to Volvo's extraordinary successful run is the rigorous attention given each CPO vehicle. 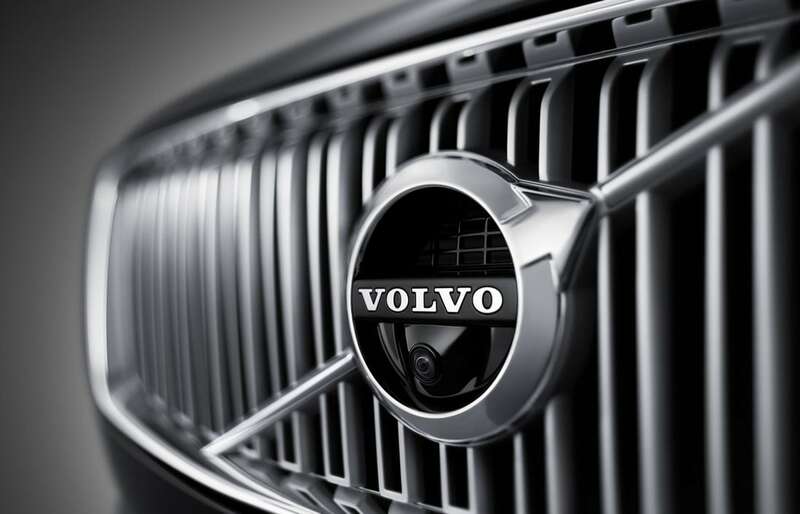 Every CPO Volvo benefits from a demanding 130-point Volvo certified inspection. As well, in 2013 the CPO offering was strengthened to a 7-year/100,000 mile warranty coverage. CPO eligible vehicles will now include MY 2011 through MY 2016.